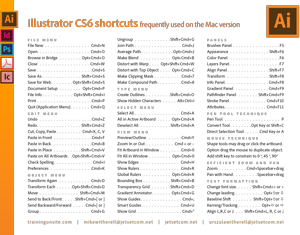 Learning Illustrator CS6 shortcut keys is essential for every graphic designers because it will help you get your work done much faster. 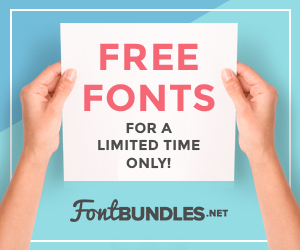 Looking for fresh royalty free stock images? 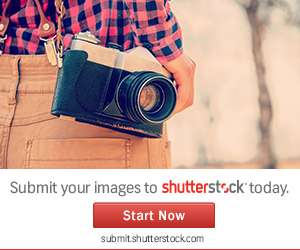 Visit our Depositphotos portfolio. We have a growing collection of photos and vector images for you.